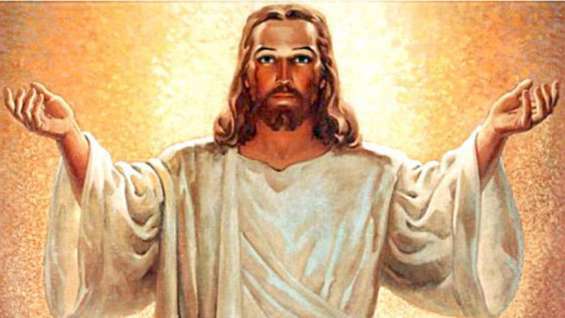 The words of Jesus Christ are life changing and timeless. When Jesus spoke, lives were transformed and the trajectory of life forever altered. He tells us that He is "the way, the truth and the life" (John 14:6), and His words have remarkable power. The Blessed Virgin Mary is our model of Love and Mercy, who intercedes with her Son Jesus for us, her children on earth. Mary serves as the perfect example of motherhood for our modern world.“The Mother Mary is the key to our mystical reunion with GOD”. 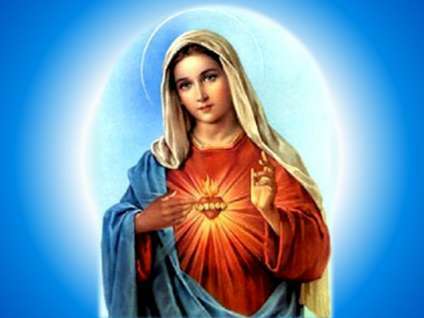 On the inner level, Mary is constantly nurturing and tutoring our souls to develop our inner Christ. 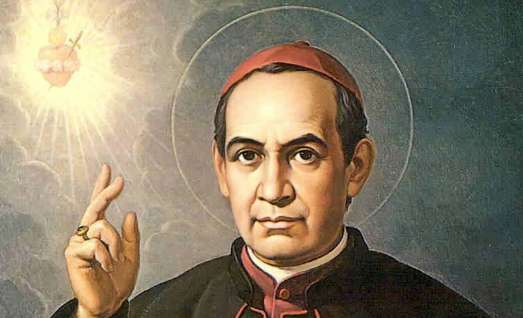 The School is named after its Heavenly Patron, St Anthony Mary Claret, a 19th Century Catholic Archbishop of Cuba and Founder of the Roman Catholic Society of the Claretian Missionaries. Anthony Claret (born on December 23, 1807) was a native of Sallent in Spain and successful businessman. However, riches and success did not satisfy him and he left his worldly pursuits in response to God's call. Burning with love for God and fellow human beings, he became a priest and then founded a congregation for priests and brothers to spread the message of God's love for humanity and the need for human beings to love God and neighbour. He sought to serve God and people using all means possible. He was a profound teacher, who taught through his sermons and lectures, innumerable writings and exhortations. He was a social reformer who initiated innovative undertakings for the upliftment of the poor and the marginalized and to bring them to the mainstream of the society. He was a visionary, who thought up and implemented original projects for agricultural and industrial development of the society. He was a prophet with genuine spiritual courage, who denounced unhealthy and oppressive strictures and practices of the times and called for a return to spiritual and moral values. Above all, he was a caring spiritual father and symbol of God's love for the people. Persecuted and exiled, he died on October 24, 1870. He was canonized a Saint in 1950 by Pope Pius XII.